Generation of threads in thin-walled sheets with KAPTI NUT® press nuts. 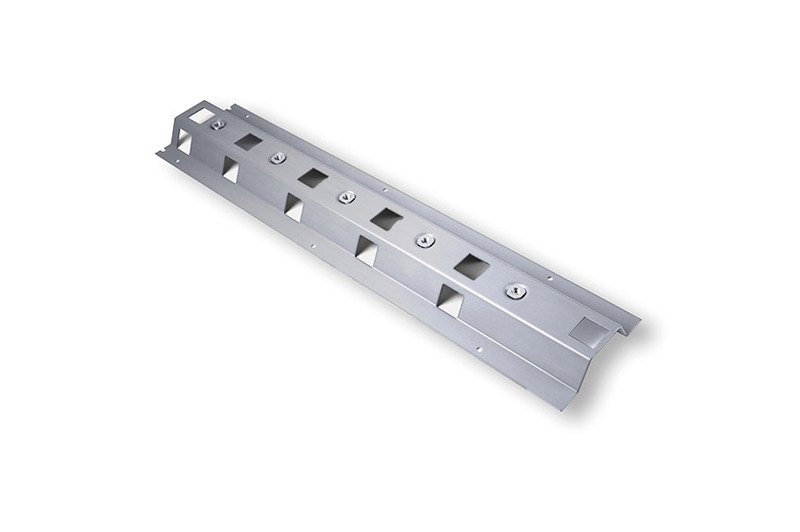 The system is ideal for multiple or automated insertion in thin steel or aluminium sheets or ready-to-install materials. 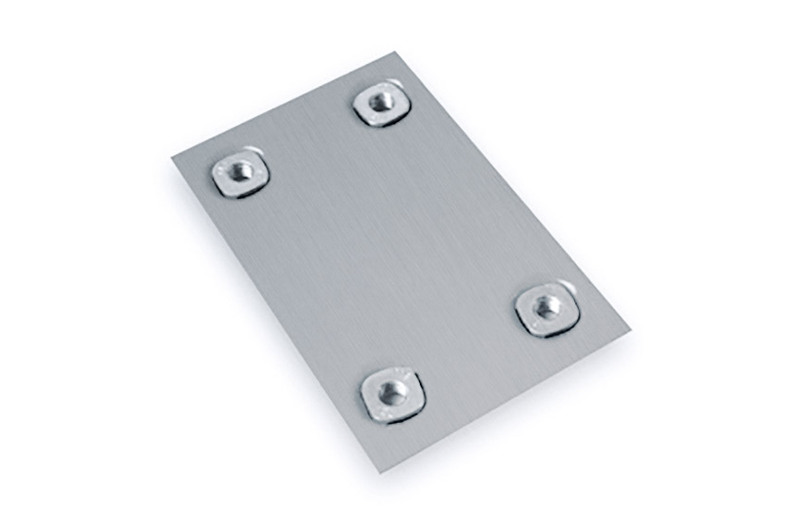 KAPTI NUT®​ are high-strength press nuts to be installed into pre-punched sheets in a mechanical process. 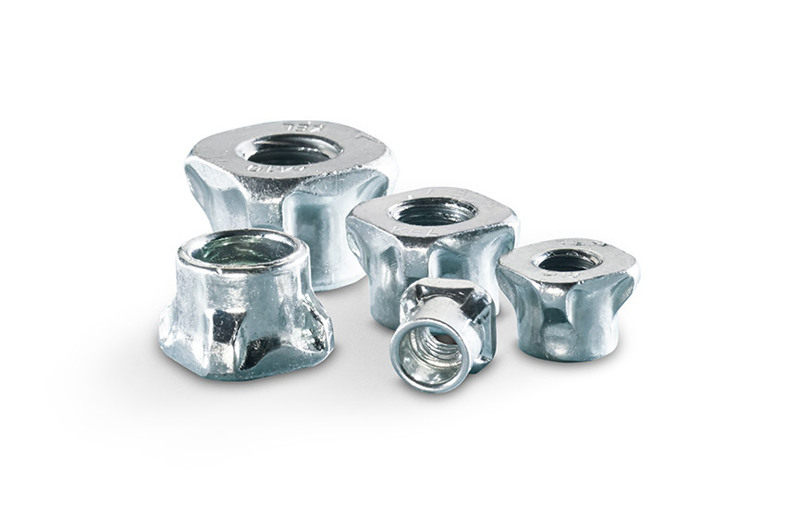 KAPTI NUT® press nuts can be employed in most diverse applications. Among others, they are used in the automotive industry, in electrical engineering and in agricultural engineering. Through pressing during joining, the KAPTI NUT® forms a flange on the rear of the sheet. Fast and easy with just one stroke. Further joining processes, such as folding and punching, can be executed in parallel with the installation of the KAPTI NUT®. Since the resulting flange tapers, the fastener is securely installed as a captive fastener on the sheet. Several KAPTI NUT® press nuts can be processed in one production step. 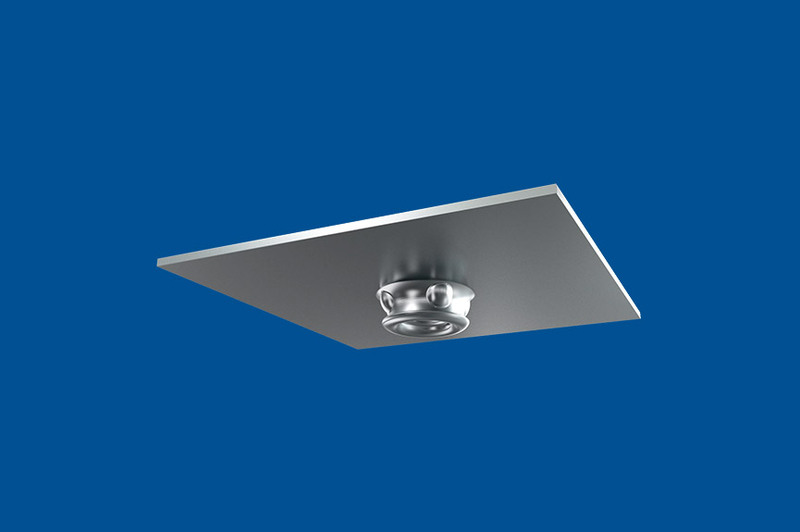 Upon joining, no fumes or heat are generated and power consumption is minimal. The KAPTI NUT® and the sheet or component are positioned on the locating pin. Once the KAPTI NUT® press nut touches the internal form of the die tool, the leading edge is rolled back toward the flange. This creates a mechanical locking between the fastener and the mating component. Both components are now securely joined. Through the thread, a high-strength attachment point results which can be used from either side.